David Barby and Philip Serrell see who can make the most money at auction as they make a whistle stop tour of Lincoln, Horncastle and Leicester. David Barby and Philip Serrell begin their road trip. Their mission: to see who can make the most money buying local antiques, and selling them at auction as they make a whistle stop tour of Lincoln, Horncastle and Leicester. David is making quick decisions, while Philip is thinking outside the box, even buying in a butcher's shop. 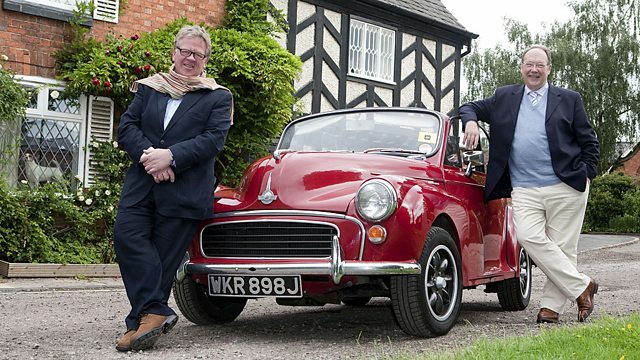 Advice from the Antiques Road Trip experts on how best to bid at auction. Our favourite Road Trip tales!